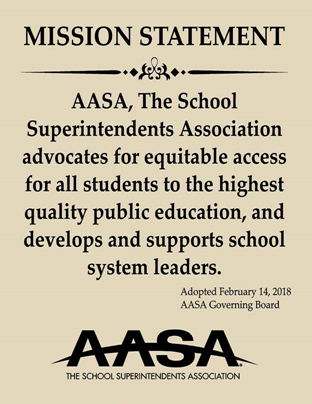 The staff of AASA’s monthly magazine, School Administrator, takes its role seriously overseeing a periodical that serves a professional membership. As such, we conduct a formal readership study every four or five years using outside expertise to assess how we are meeting the needs and interests of the association’s members. We use the results to inform our next steps in product improvement. AASA hired Readex Research, an independent firm in Stillwater, Minn., to conduct the latest study, which was conducted in mid-2013. The firm used a 30-question online survey distributed via e-mail. What follows are many of the more significant findings from the readership study relating to School Administrator. (The latest survey also examined readership of AASA’s electronic newsletters, social media and website.) Where feasible, Readex compared the findings about AASA’s magazine with the 29 other association magazines the firm has studied for clients during the previous two years. Survey respondents. 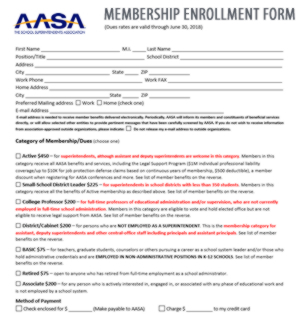 Some 1,517 AASA members completed the online readership survey (a record high for any AASA-conducted survey in recent memory) in May and June 2013. Of that total, 66 percent identified themselves as superintendents, and another 8 percent were assistant superintendents. 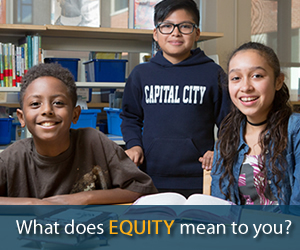 The median age of the respondents was 57, and the median size of their school districts was 2,710 students. The typical survey participant has been an AASA member for 10.8 years. The median operating budget of the respondents’ school districts was $27.4 million. Readership frequency. The typical respondent (63 percent) has read or skimmed all four of the last four issues. Among veteran AASA members (20 years or longer), 75 percent had read the last four issues. Thoroughness of readership. Nearly seven in 10 readers (69%) indicated they read half or more of a typical issue. This compared favorably with 42 percent of readers of other association magazines studied by Readex Research. Time spent. Almost half of our readers (46%) said they spent an hour or more reading the most recent issue compared to an average of 28 percent of readers of 22 other publications. The average School Administrator reader spent an hour with the magazine. Pass-along readership. More than half (55%) indicated they share their copy of School Administrator with at least one other person. The typical reader passed along his or her copy to 2.1 others, compared to 1.3 pass-along readers among 17 other association magazines. Followup actions. A substantial majority of readers (93%) have taken action after reading the magazine, most likely (in order) discussing an article with a colleague, saving an issue for future reference and/or clipping or copying articles of interest. Almost a quarter (23%) said they visited an advertiser’s website as a result of their reading. Purchasing involvement. 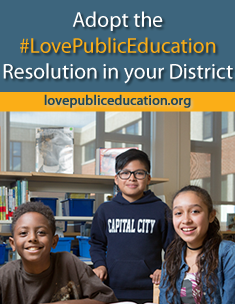 Nine in 10 survey respondents are involved in their school district’s purchases of products and services, including 68 percent who said they are responsible for approving and authorizing purchases. Popular departments. 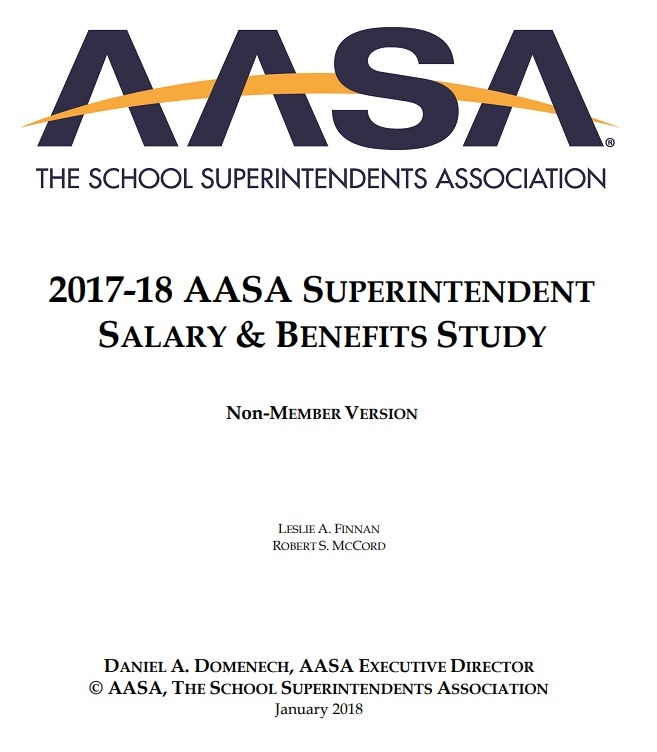 Readers said they were most likely to regularly examine these sections of the magazine (in order of popularity): Legal Brief, Board-Savvy Superintendent, Features (major articles) and State of the Superintendency (infographic). The least read monthly section? Member profiles. Overall qualities. Three-fourths or more agreed with these statements about School Administrator: “Relevant to my professional needs” (93%), “a trusted source” (89%), “an important source for keeping me up to date on trends in education” (87%), “thought-provoking” (81%) and “essential reading for school superintendents” (76%). Reading format. More than four in five readers (83%) primarily read the print edition of School Administrator, while only six percent said they primarily read it online. And of those who primarily read online, they reported reading it in print almost 19 percent of the time. Future reading. Four in five respondents (81%) predicted they would be inclined to read the magazine in print in the coming years. About half (48%) expressed an interest in reading on a tablet, with those under the age of 45 more likely than older counterparts to foresee use of an electronic device for reading. Topics of interest. Respondents were asked their level of interest in reading about 18 listed subjects in future issues of the magazine. 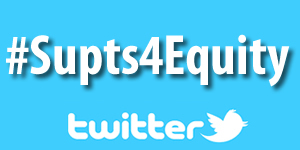 The top four (in order): leading change, 21st-century learning, legal issues, principal/teacher evaluation. Website awareness. 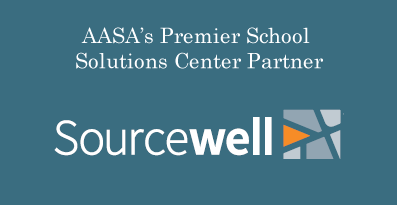 Asked what resources on the AASA website they were aware of, survey respondents selected these as their first two choices: current issue of School Administrator (59%) and archive of past issues of School Administrator (50%). Personal technology. More than four in five respondents (84%) currently use a smartphone, and three in four (76%) use a tablet for work-related purposes. Younger respondents (those 45 and under) and those who work for districts with larger enrollments are more likely than others to use smartphones and tablets. Lastly, the study included an open-ended question that solicited readers’ suggestions for improvement. The verbatim comments about the magazine covered 53 pages in the final report. Gratifyingly, quite a few offered variations of “I like it the way it is.” Several had substantive ideas, such as better coverage of issues relating to small, rural school systems and development of a magazine app.